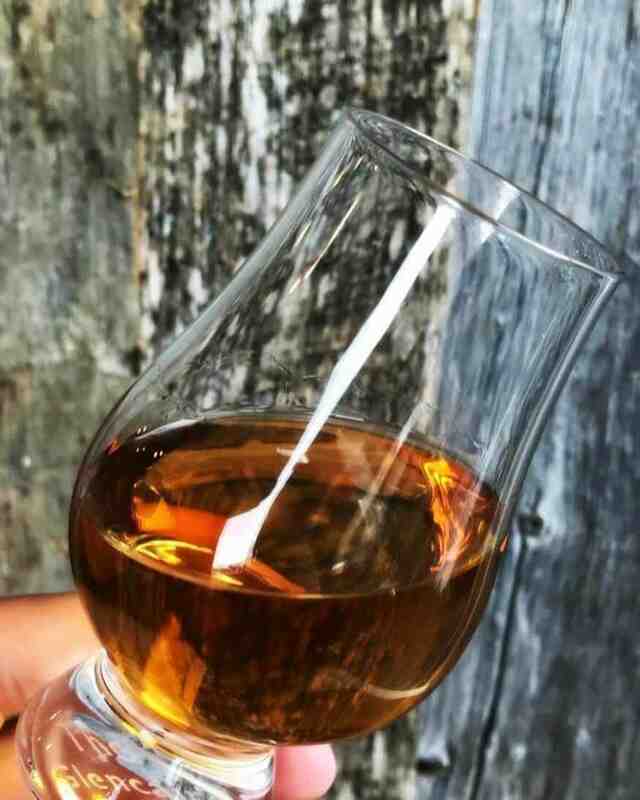 When it comes to scotch glasses, there are certain ones that enhance the flavor profile and aroma and some that don’t. 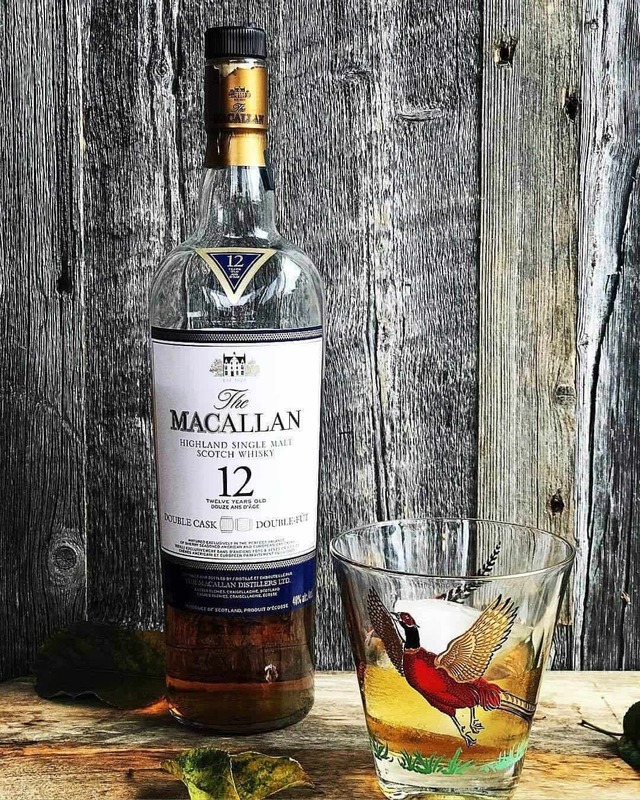 Read on to learn which scotch glasses are the best of the best. What is the best glass to drink Scotch? 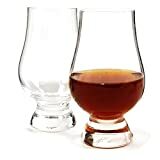 A number of scotch glasses have been developed over the years with the goal of making the tasting and enjoyment of scotch the best it can be. One of the most popular of these, without a doubt, is the Glencairn glass (pictured above) but read on to find out about some other great options you may wish to consider. Developed by Glencairn Crystal, this glass has become the industry standard for most tastings. It was originally designed by a gentleman by the name of Raymond Davidson and then perfected with the help of master blenders from five of the largest whisky companies in Scotland. This glass was first produced in 2001 and since then has become a must have for burgeoning and seasoned scotch drinkers alike. 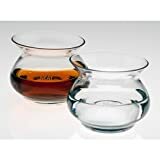 The design allows for the best nosing experience you can get so if you are looking to get started or for the best scotch glasses around, grab some Glencairn glasses. 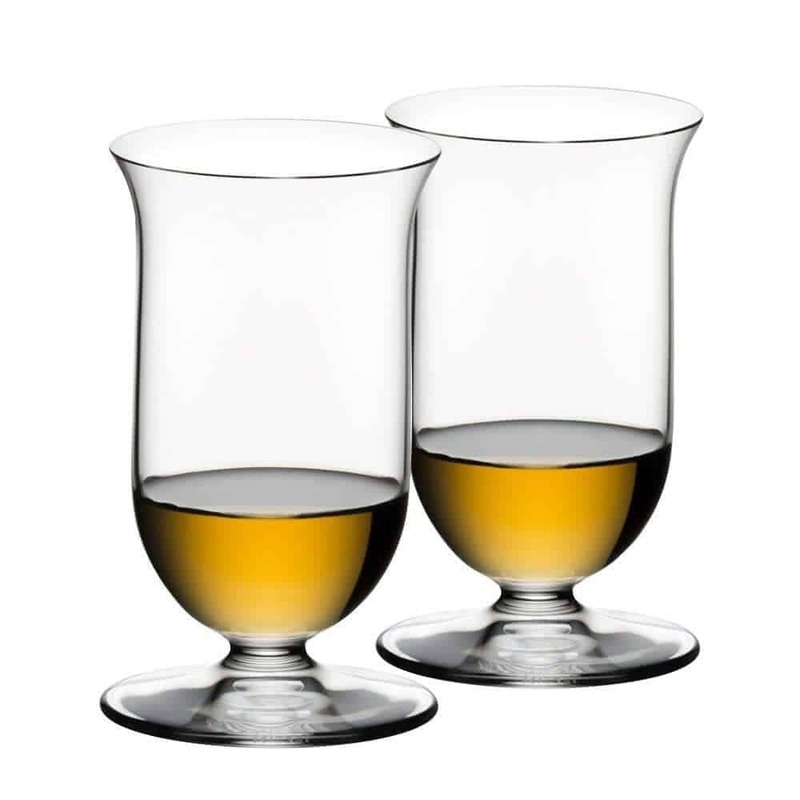 The Riedel scotch glasses are another excellent glass to consider purchasing, although it’s nowhere near as popular or widely used as the Glencairn. It was designed to allow for the best taste experience for Scotch and Whisky drinkers alike. 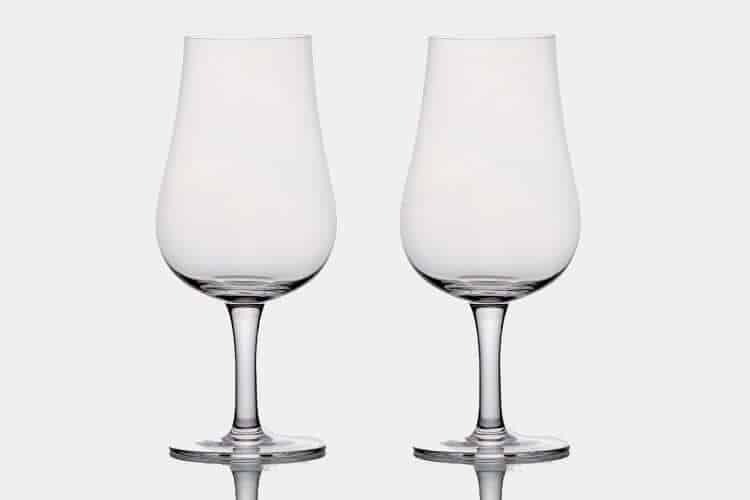 The Copita glass is a design that is shaped like a tulip and is based on a Spanish style that is often used to sample sherry. It’s also used by some master blenders today to sample their scotch / whisky during the production process. Funny enough, this glass came about due to a mistake during the glass blowing process and has since become quite popular. 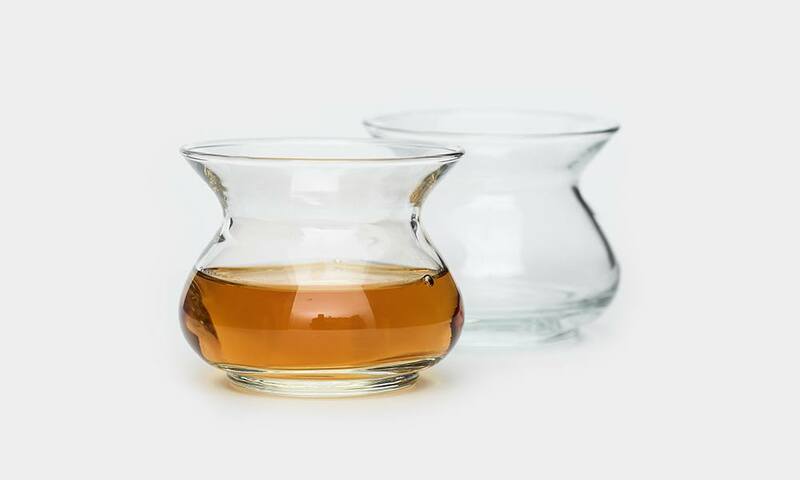 NEAT stands for Naturally Engineered Aroma Technology and the glass has been perfected ever since that mistake happened for over nine years until the design was finally perfected. These are some of the most popular scotch glasses available but, of course, there are still plenty of other ways to enjoy scotch. I personally use the Glencairn when trying a scotch for the first time and then proceed to drink it in one of my vintage glasses. My choice when it comes to scotch glasses is this vintage Pheasant glass from my bar-ware collection. Try adding some water with an eye dropper to explore how it enhances the flavour and aroma of your scotch. Adding water can drastically change the experience and I recommend trying it both with and without and seeing the difference. Never used chipped ice. If you like ice in your scotch, like I do, do not use chipped ice as it melts too quickly. Buy some silicon molds and make yourself some nice large ice cubes or even better, grab yourself a Whiskey Barrel Ice Baller and make some truly epic ice. Follow this process if you want to truly taste it like a pro. I’m personally a huge fan of Amazon so I tend to do most of my shopping there. 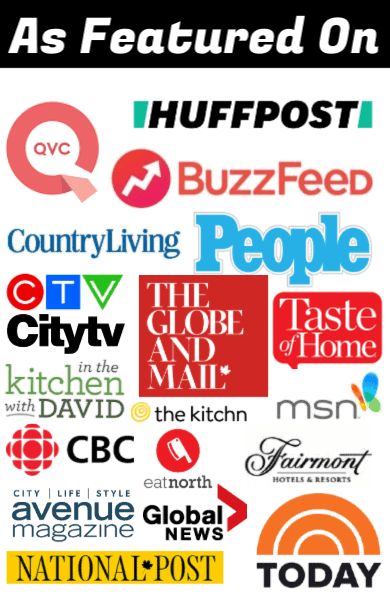 The simple fact that I can order and have it at my door within a day or two without hunting through a brick and mortar store is my ideal method of shopping. 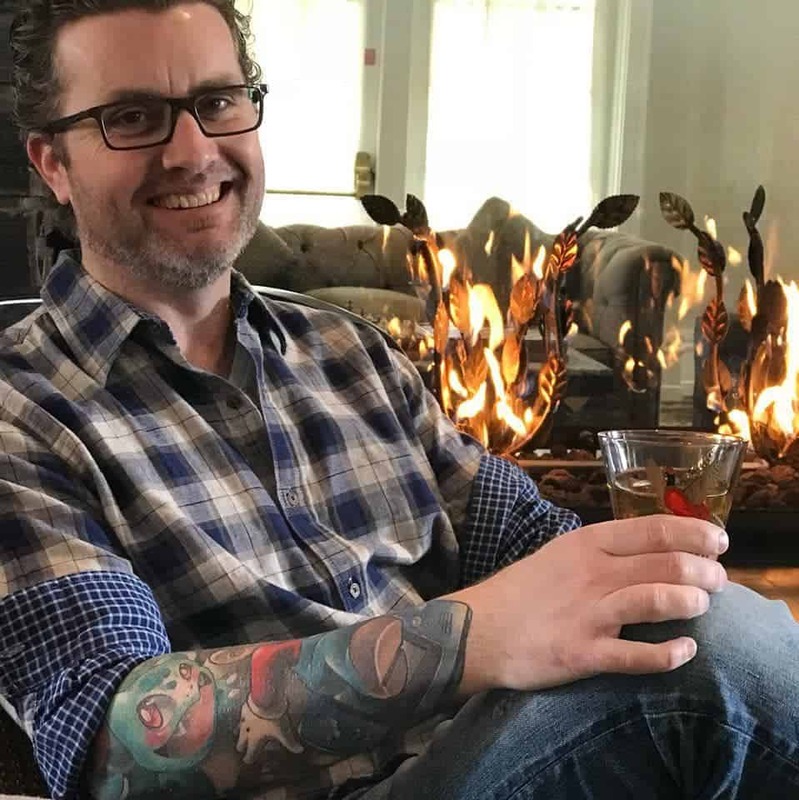 As with anything, there’s lots of options to choose from and you may prefer something completely different but if you are truly looking to experience scotch to it’s fullest, these scotch glasses are the ones to try.